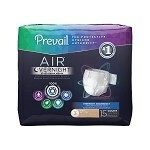 For moderate to heavy bladder and/or bowel control protection. Now with OdaS-orb Plus™, specially treated fibers to minimize the growth of odor-causing bacteria. 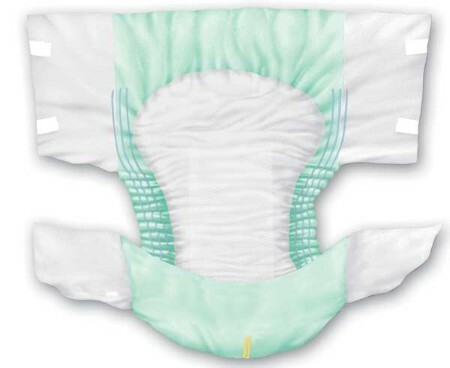 TENA Briefs have the Insta-Dri Skin-Caring System™ to improve surface dryness and promote healthy skin while reducing leakage. The transfer layer permits fluid to almost instantly enter the dual core, helping to promote skin dryness. The Dry-Fast Dual Core™ technology rapidly wicks fluid away from skin trapping it into the lower core for greater security and increased skin dryness. Strategic placement of Super Absorbent Polymer improves fluid absorption. 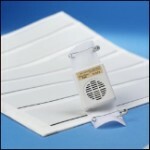 Super-fit hook fasteners promote easy handling and unlimited refasten-ability. Curved leg elastics provide a better fit, enhanced leakage protection and more comfort. The wetness indicator alerts that the brief has been soiled and needs to be checked. The 2 lines indicate TENA Ultra absorbency level. 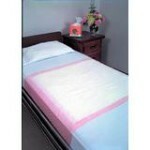 Soft non-woven back-sheet is gentle against the skin and less noisy, providing improved comfort and dignity.